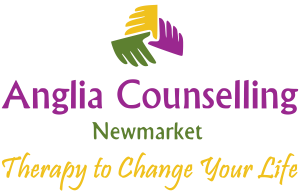 insomnia Archives - Anglia Counselling Ltd. There can be various underlying issues that may affect our sleep; issues such as anxiety, depression and stress being the most common. However, there can also be specific things that can affect our sleep such as worry, grief, trauma, lifestyle, sleep routine, mental health disorders, physical health conditions and even side-effects from taking medication. If you are having trouble sleeping, why not try out some of these natural remedies? Can’t Sleep? Try Using Sound to Your Advantage! When you find sleep difficult, whether trying to get there – or after waking during the night, it can cause havoc with your next day. I’ve written about this a number of times, here’s one popular example, but for those of you perhaps less inclined with previous posts, this week’s guest author, Sarah, might have just the thing! 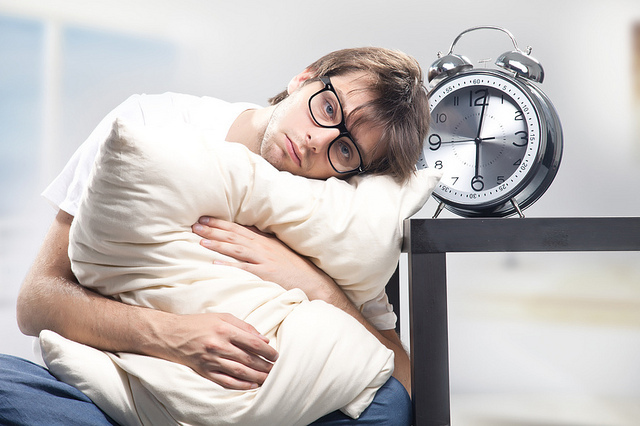 Are you getting a regular, good night’s sleep? 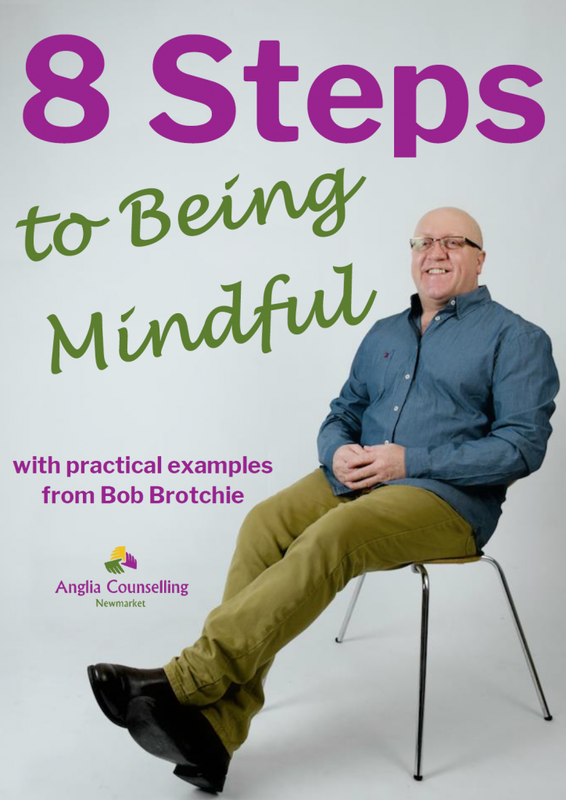 Monkey Mind – How to Reduce the Chatter! Of all the psychological pain points people approach me with, monkey mind – or mind chatter is number one in the frequency tables. With my strategy for busy minded people, these cognitions and subsequent behaviours can settle down to the previously held balance and harmony. Sleep… ahh, that’d be nice! Sleep… ahh, that would be nice! A regular cause, or result of anxiety and depression; poor sleep affects us on so many levels. We know this, yet still many of us seem unable to achieve regular quality sleep that will find us waking refreshed and ready to enjoy the day.